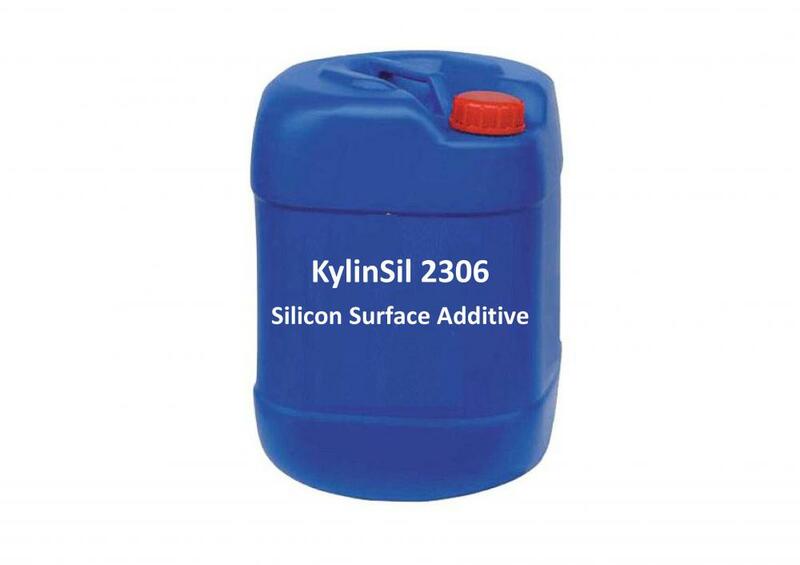 KylinSil 2306 is a highly effective silicone additive for ambient-curing plastic systems and solvent-borne coating systems. 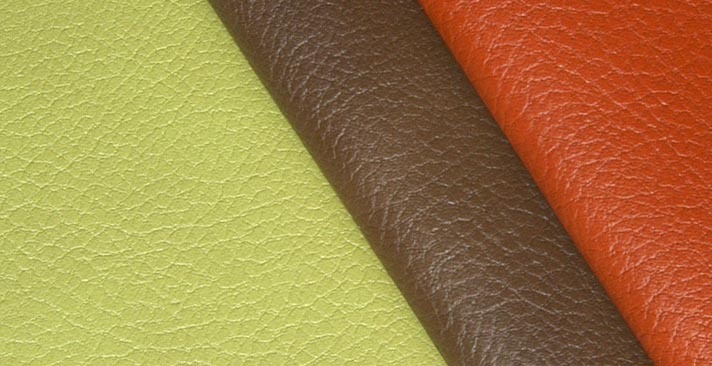 KylinSil 2306 is recommended for polyurethane and epoxy systems. 0.1-1.0% additive (as supplied) based upon total formulation. Looking for ideal BYK 306 Manufacturer & supplier ? We have a wide selection at great prices to help you get creative. All the CoatOsil 1211 are quality guaranteed. We are China Origin Factory of CoatOsil 7602. If you have any question, please feel free to contact us.